Be forever organized and perfectly accessorized with Five Star products, built strong to last long! 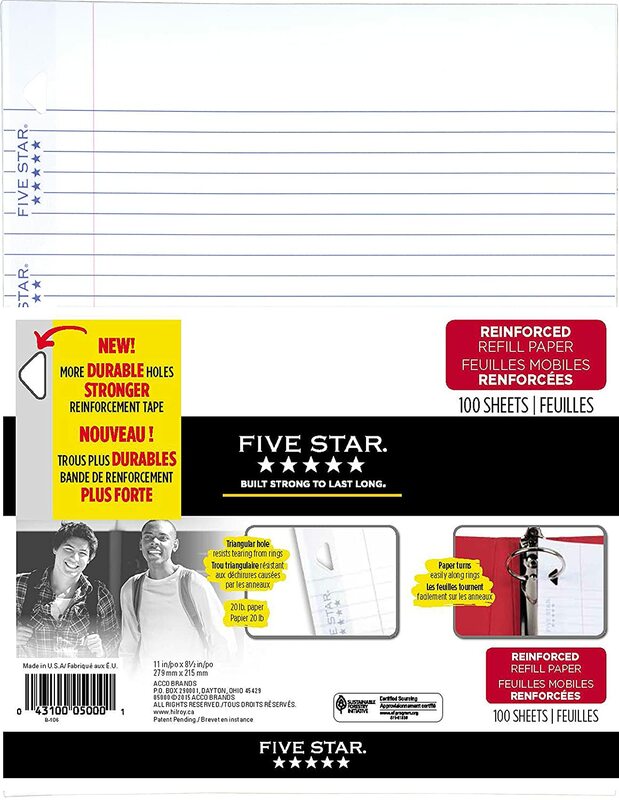 Five Star's refill paper has a reinforced edge with new stronger and more durable holes. 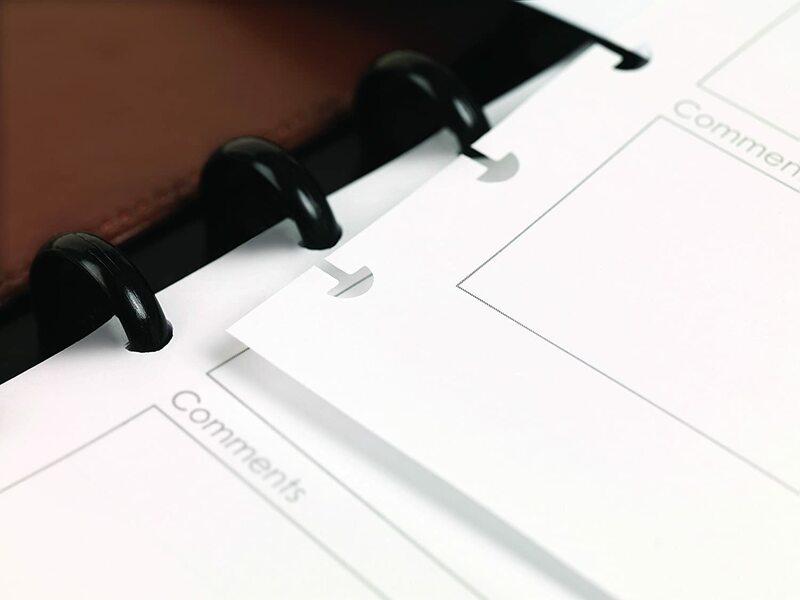 No more pages ripping out of your binder. 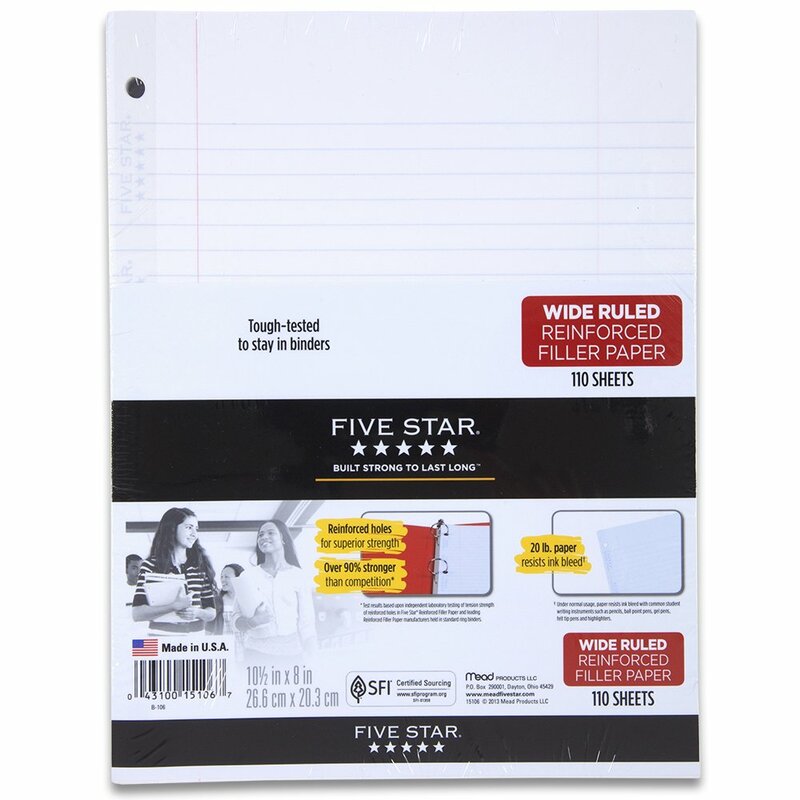 This heavyweight white refill paper is 3 hole punched, college ruled, and fits into a standard 3-ring binder. 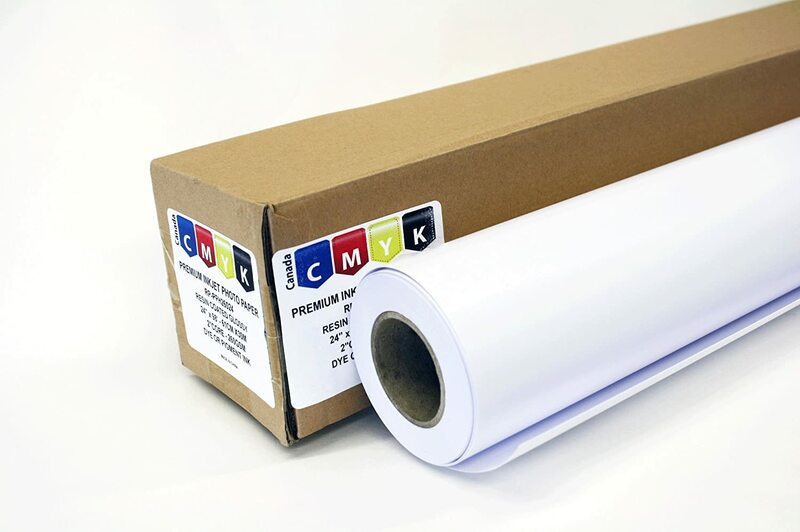 11 x 8-1/2-Inch , 100 sheets. 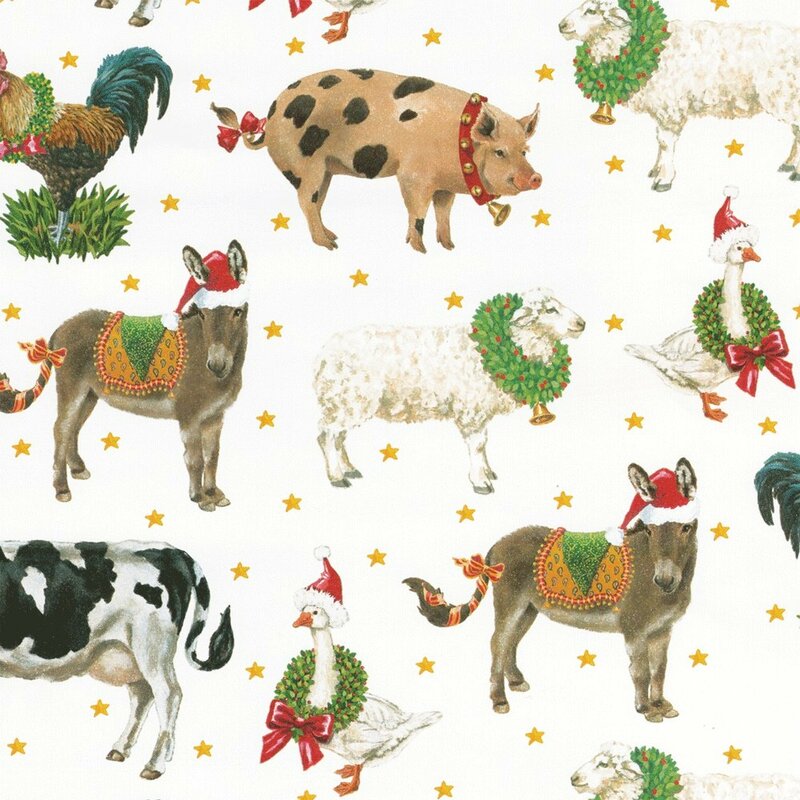 This is the best paper you can buy. 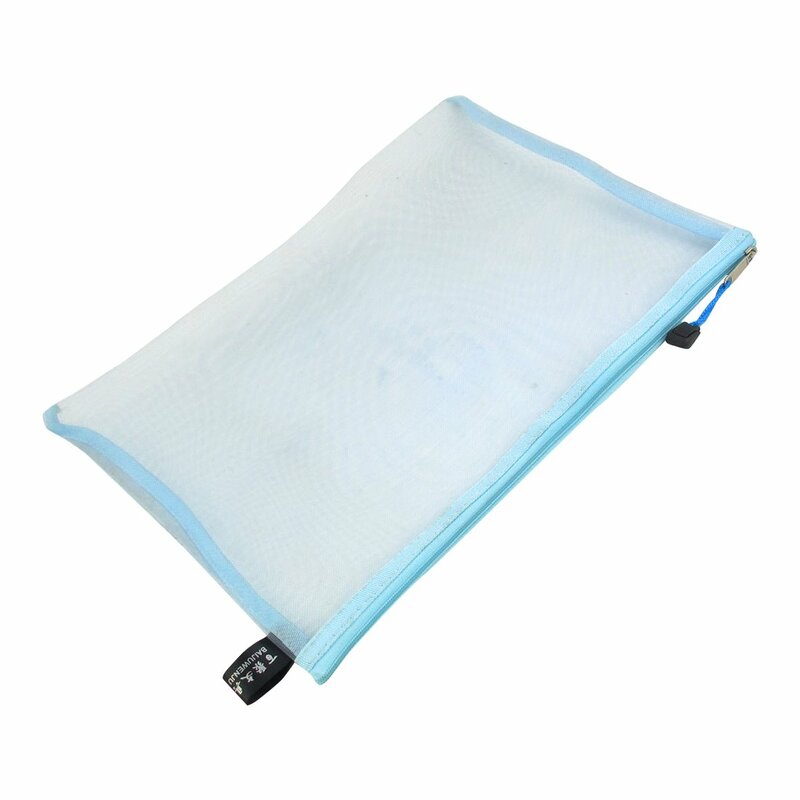 The holes will never break which will keep your sheets organized. 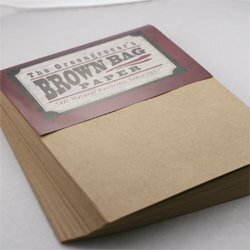 Best purchase for paper. 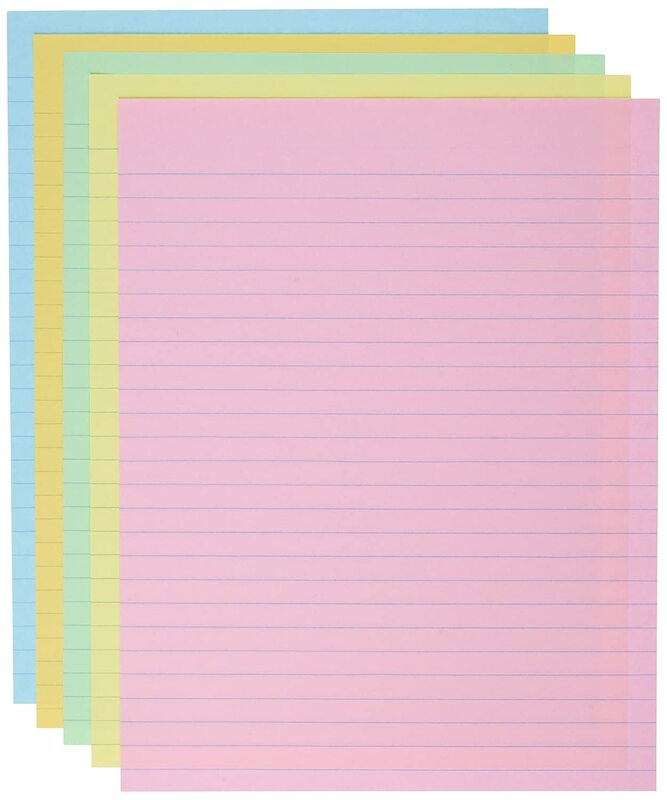 I've used this paper for a couple of months and it's nothing like any other sheet. The best paper out there. Though expensive, it is pretty durable. Great product. Second go around with this product from Amazon.